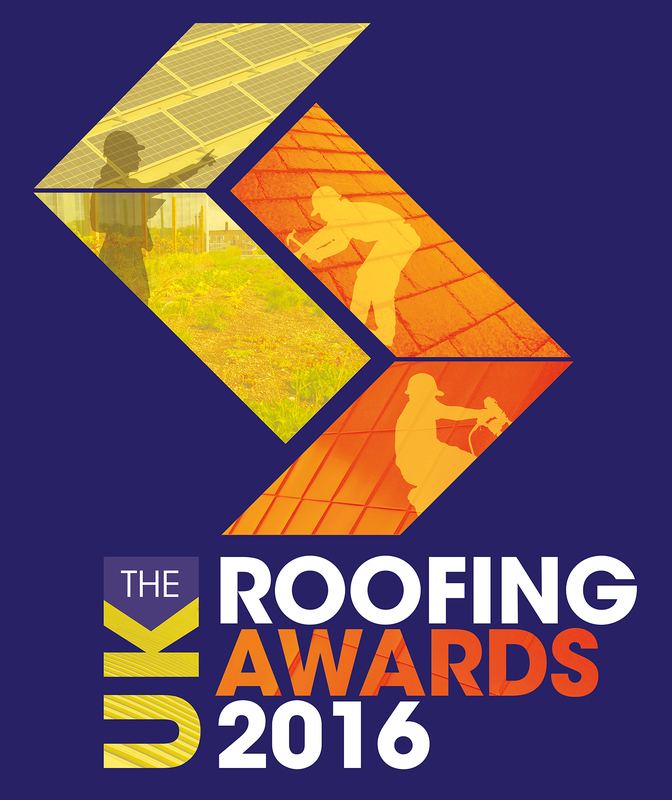 The UK Roofing Awards also reward the individuals and organisations that go above and beyond the call of duty. NFRC Health & Safety Champion 2015 went to Ben Orton of Weatherproofing Advisors. The award for Exceptional Contribution to Training¸ in partnership with CITB, went to Geoffrey Parkinson, Regional Manager for NFRC Northern Ireland. The companies that scored highest within their roofing discipline in the NFRC Safety in Roofing Awards for 2015 were, in slating and tiling; Wensley Roofing Ltd¸ for flat roofing; Stormforce Roofing & Maintenance Ltd and for industrial roofing and cladding; Industrial Construction (Sussex) Limited. The Lead Sheet Association’s Young Lead Worker of the Year award went to Tim Fuge¸ a self-employed leadworker from Cornwall. The Lead Contractors Association presented the Murdoch Award and Murdoch Sponsor’s Award for best leadwork. The former was won by Lead-Tech Roofing for Rygar House in London. The Sponsor’s Award went to Leadwise Contracts for Stormont Castle in Belfast. The Roofing Awards bring everyone within the industry together. Along with NFRC, the awards hosts were the Roof Tile Association (RTA), the Liquid Roofing and Waterproofing Association (LRWA), the Lead Contractors Association (LCA), the Lead Sheet Association (LSA), the Federation of Traditional Metal Roofing Contractors (FTMRC), Single Ply Roofing Association (SPRA), the Metal Cladding and Roofing Manufacturers Association (MCRMA), CompetentRoofer, and the Green Roof Centre. Key partners were B&CE Benefit Schemes and The People’s Pension, CITB, Electrical Contractors Insurance Company (ECIC) and Quality Assured National Warranties (QANW). Of course the Awards would not take place without the continued support by the sponsors, in particular SIG Roofing who also assists in the continued development of the event. To all our sponsors we thank them for their continued contributions, this year they were: Associated Lead Mills Ltd, Axter Limited, Bauder Ltd, Carlisle Construction Materials Europe, Chandlers Roofing Supplies Ltd, Cromar Building Products Ltd, Cupa Pizarras S.A, Easy-Trim Roofing and Construction Products Ltd, Eco Green Roofs Ltd, ICB (International Construction Bureau) Ltd, Icopal Ltd, IKO plc, John Brash & Co. Limited, Klober Ltd, M&J Group Ltd, Manthorpe Building Products Ltd, Marley Eternit Ltd, Radmat Building Products Ltd, RAM Consultancy Limited, Recticel Insulation, Monier Redland Limited, Renolit Cramlington Ltd, Rockwool, Sika Limited, SOPREMA UK and Triflex (UK) Limited. You can view this year’s winners and finalists projects at www.roofingawards.co.uk.